Highflow S provides you with a high performance fast track solution to the construction of screeded floors. 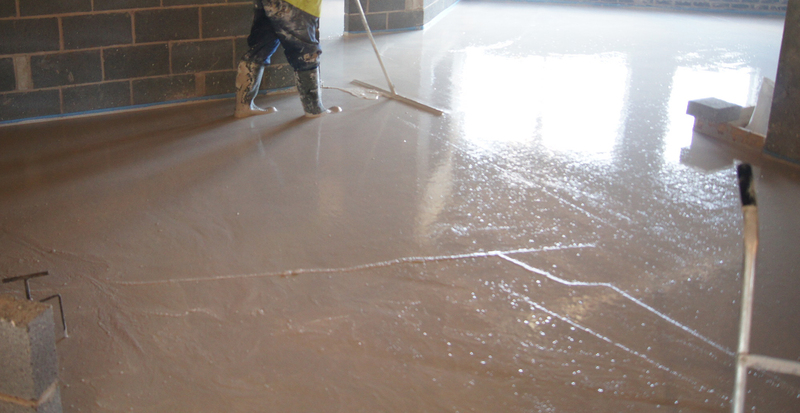 The unique formulation, developed by us presents significant advantages over traditional flooring screeds in terms of speed of application, increased accuracy of placement, possible reduction in thickness and thanks to outputs up to 10 times greater than conventional screed, significant cost saving to your project. It has high impact resistance and readily achieves the requirements for category C floors. The product is based on Alpha hemi hydrate or Anhydrite and is distinguished by a number of special technical properties. It has high impact resistance and readily achieves the requirements for Category A floors. The product is based on a calcium sulphate binder and is distinguished by a number of special technical properties. 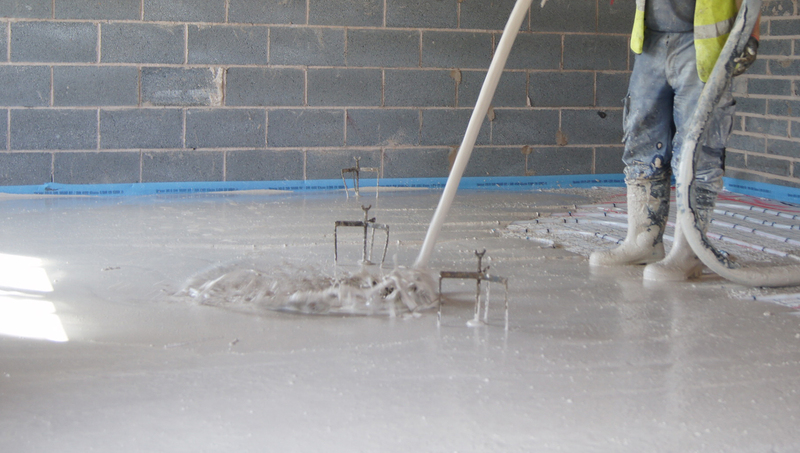 Lytacrete reduces the weight of structural concrete and can be pumped to any height and achieve a high quality finish. White cement produces a light coloured concrete which has many benefits. It reduces the amount of street lighting required in architectural uses. It can be used with pigments to produce coloured concretes. Lytag® lightweight aggregate is ideal for green roofs. 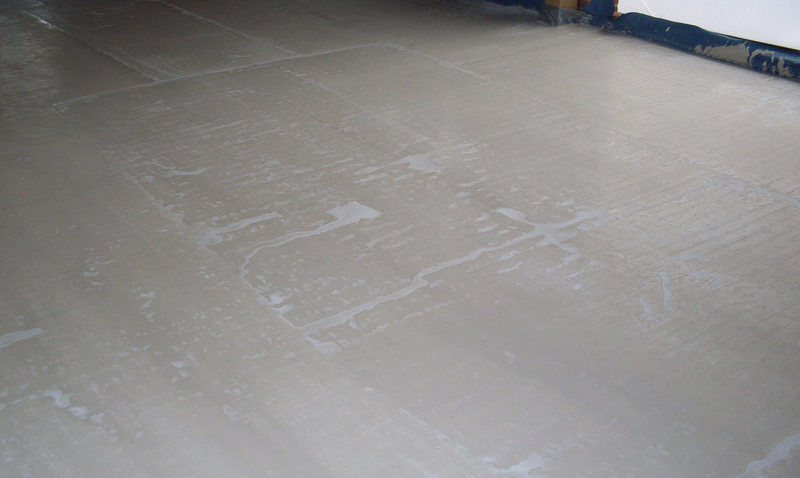 Using Lytag® in screed systems can reduce weight by around 50%. Imported Granite kerbs available in a wide variety of colours that work well with any of our hard landscaping products. Developed to give the authentic appearance of roughly dressed natural stone. Reproduces the characteristic horizontal stratum lines of natural stone found in Northern counties. Our most versatile cement. Portland Cement is the most commonly used cement in the UK. Suitable for a range of uses and produced to consistent quality indicators. Portland cement can be used on its own or in conjunction with other materials such as fly ash and GGBS. It is compatible with admixtures including plasticizers and air-entrainers. Highly detailed roof slates resemble indigenous Cotswold slates.